Hey 20- and 30-somethings!! 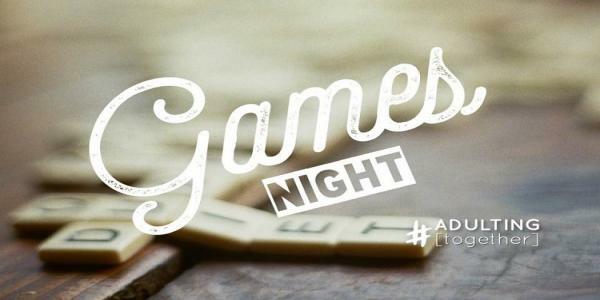 Join us for Games Night on Saturday, November 24 in the Harvest Rooms (CDE). We’ll be there from 8:00-10:30 PM . Drinks and snacks provided. Registration is FREE!